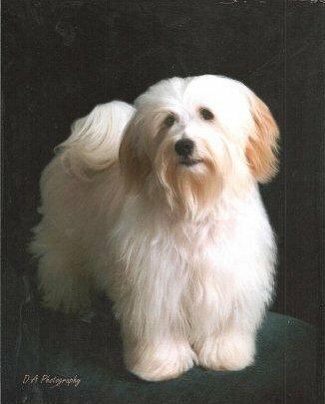 Marco is now #5 Havanese in the Country! 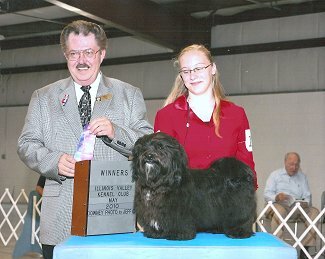 He is also standing at stud. 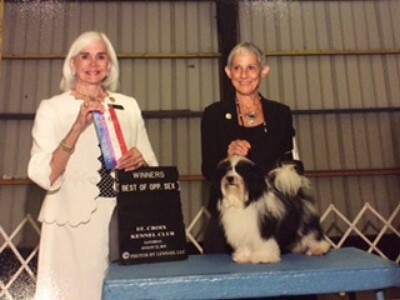 Marco taking Best in Show, 30 May 2015! 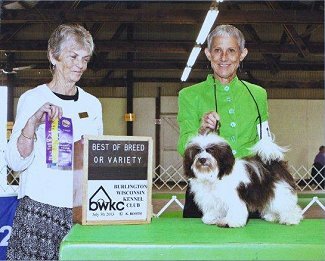 Marco winning AOM at Westminster February 2015. 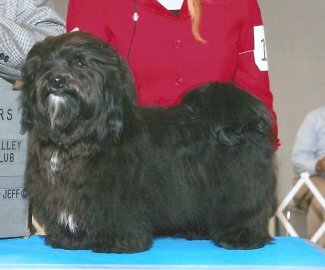 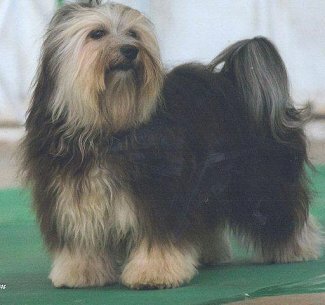 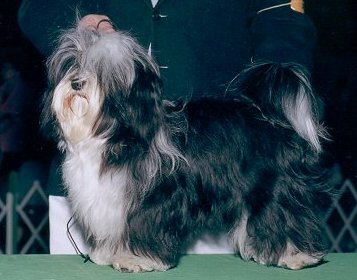 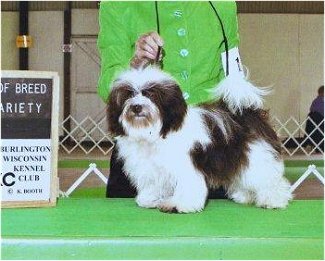 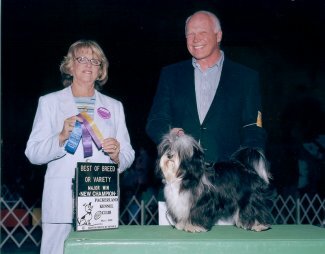 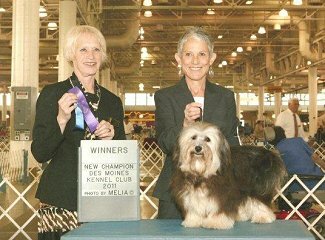 He is also ranked #4 Havanese All Breed! 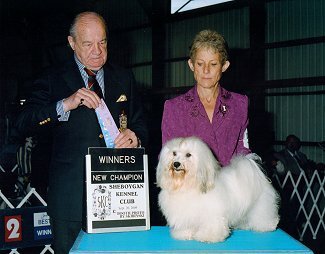 He finished his championship with 4 majors and 1 point. 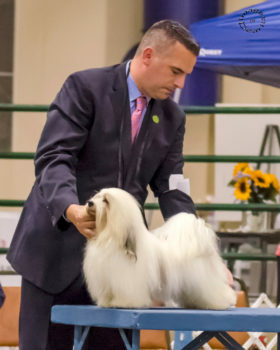 He then went on to take a group. 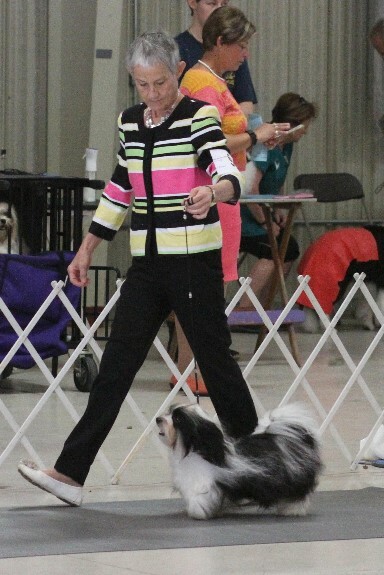 4 at the toy show in Memphis at his third time out in the ring. 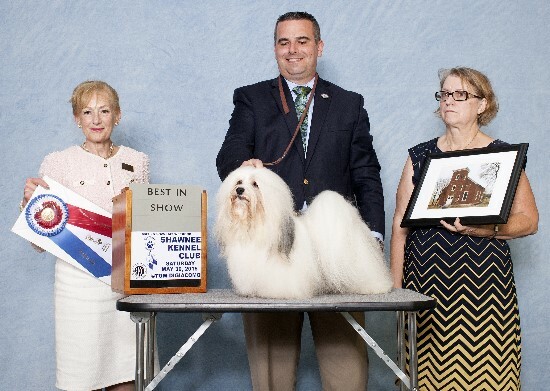 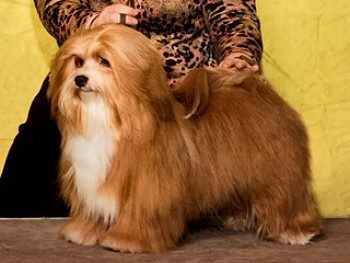 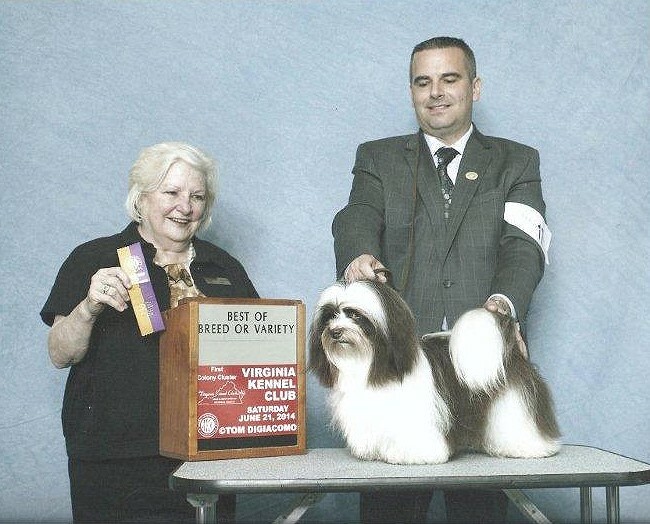 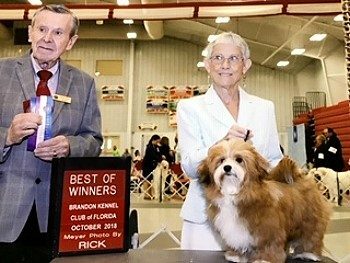 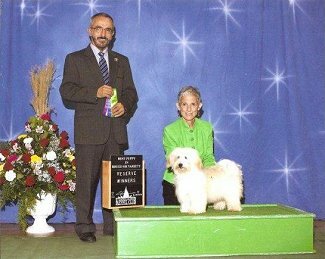 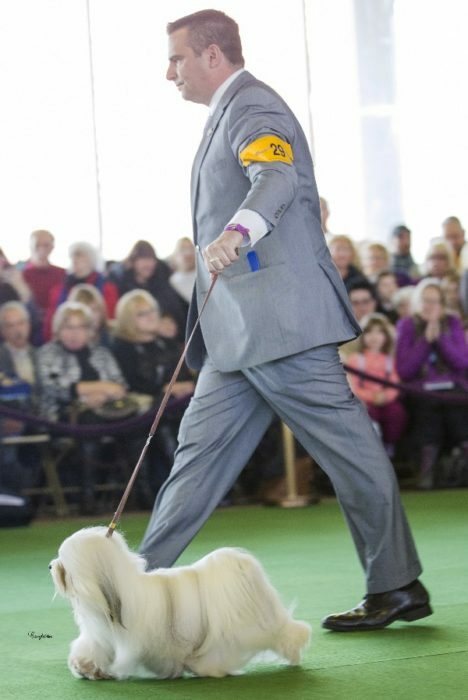 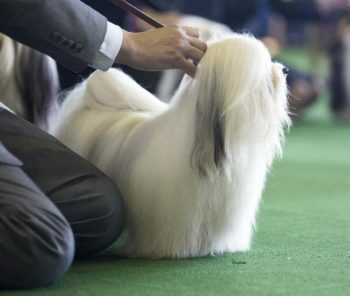 Marco finished his season as #4 of the Top 10 Havanese in the Country before the age of 2! 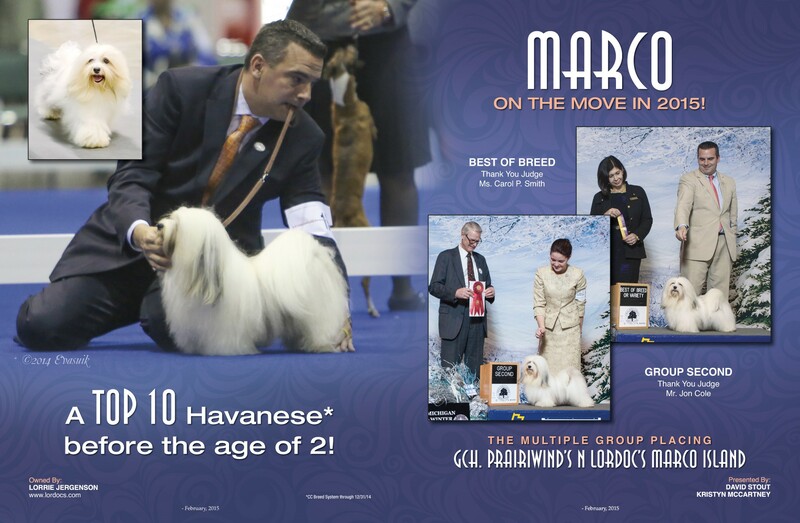 Click Here to see our full size Ad placed in the February 2015 issue of The Canine Chronicle! 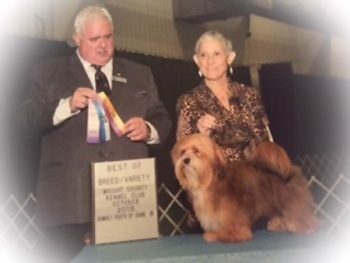 Stora taking Best Of Breed/Variety Wright County Kennel Club October 2015! 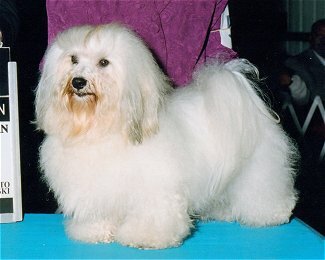 Prairiwinds N Lordocs Expresso (Coco). 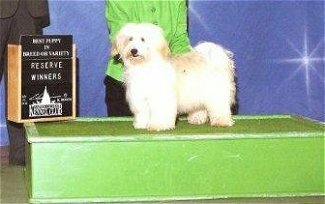 He is 6/9 months old. 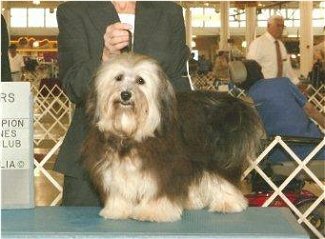 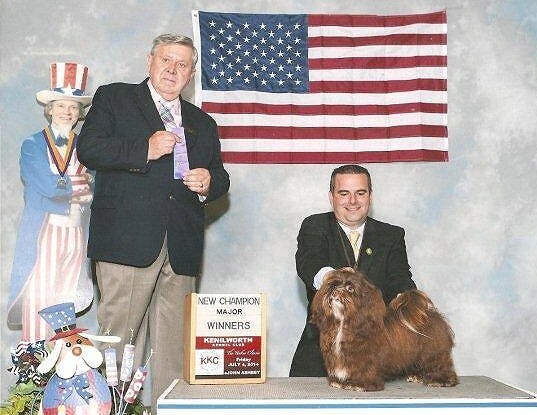 Coco is ranked #12 Havanese for 2014 GCHampionship points. 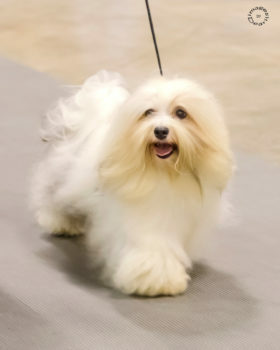 CONTACT US TO PLACE YOUR DEPOSIT TO HOLD YOUR PUPPY! 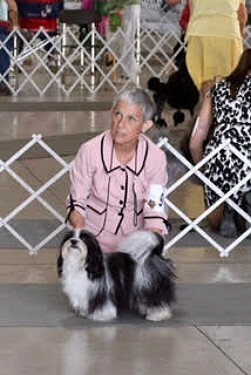 Show and Pet inquiries welcome!